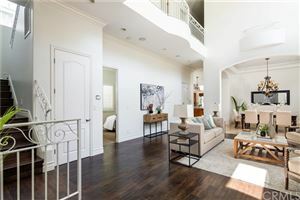 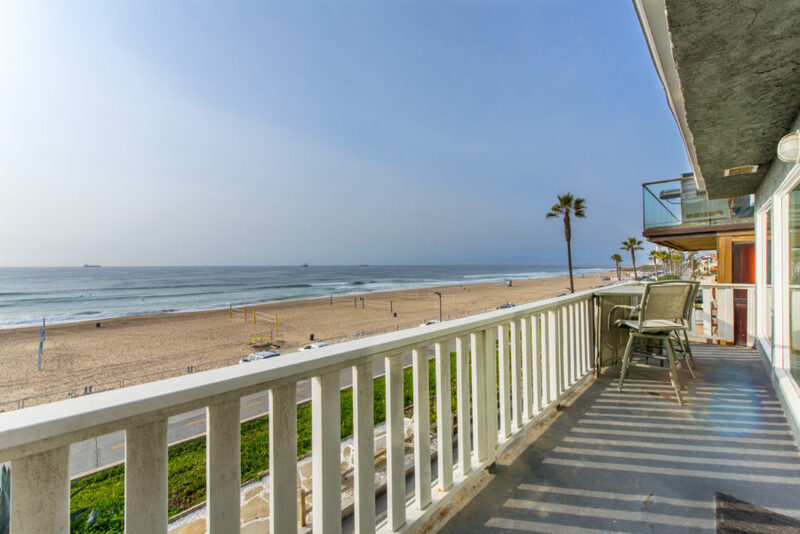 The real estate market in Manhattan Beach continues to be on fire with and abundance of homes quickly going in to escrow and some never making it to the market. 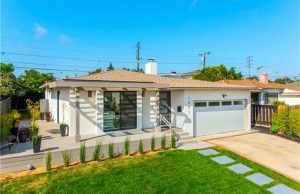 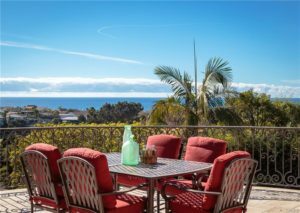 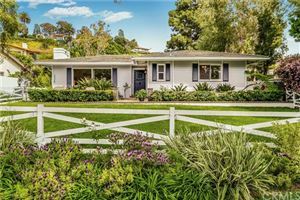 “Prices have soared in the past 2 years, and anything that’s either in a prime location, or priced aggressively doesn’t last long” according to South Bay Brokers realtor Keith Kyle. 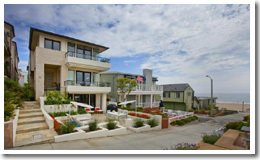 What’s fueling this heated market? 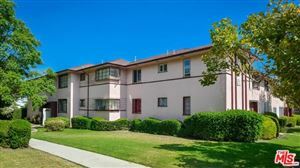 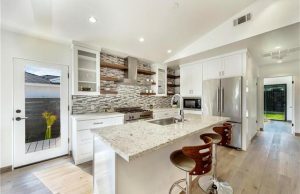 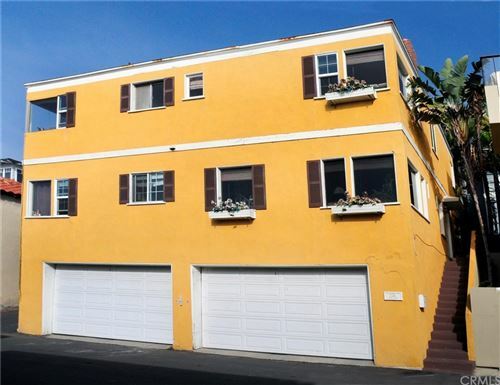 The pent up demand due to almost 18 months of near record low housing inventory in Manhattan Beach has made for a market incredibly favorable to sellers. 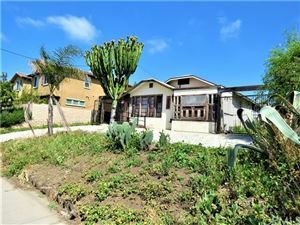 The combination of home buyers looking for turn key homes, investors looking for homes to flip, and builders buying anything older than about 20 years means that inventory remains low and the homes that come on the market simply don’t last. 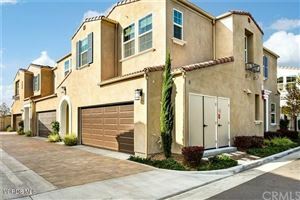 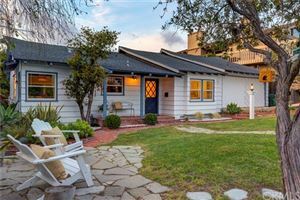 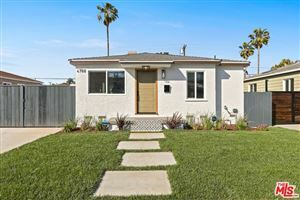 Here are a few of the latest homes to go into escrow.